10 years ago today, the Enterprise Fire Company and our entire emergency service family lost a true hero. 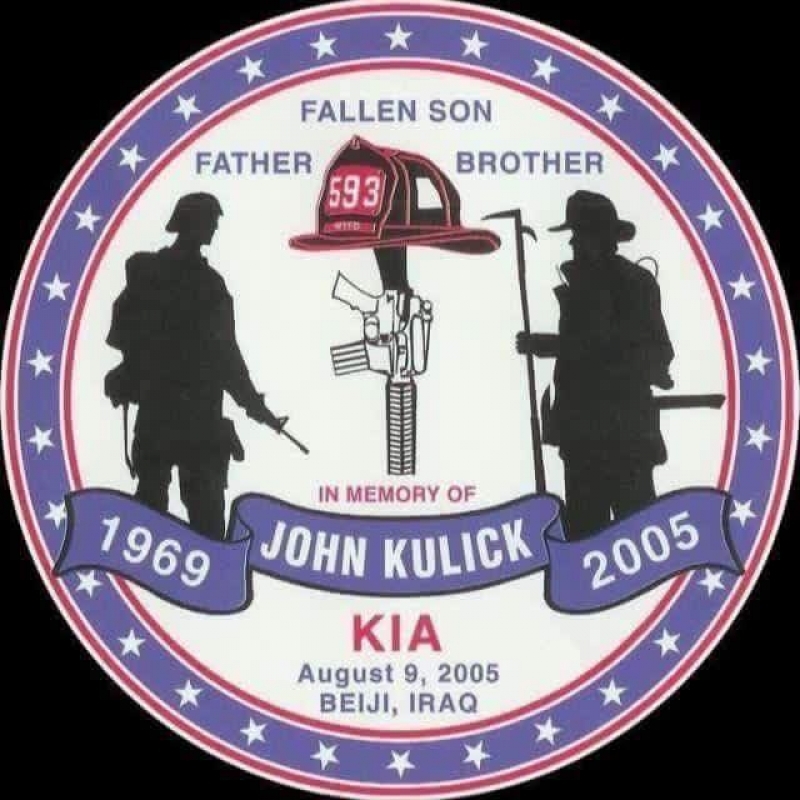 John Kulick, our Company's past Deputy Chief served as a Specialist for the United States Army and was killed in action on 09 August 2005 in Bayji, Iraq during Operation Iraqi Freedom. John was part of the Army National Guard's 1st Battalion, 111th Infantry Regiment.